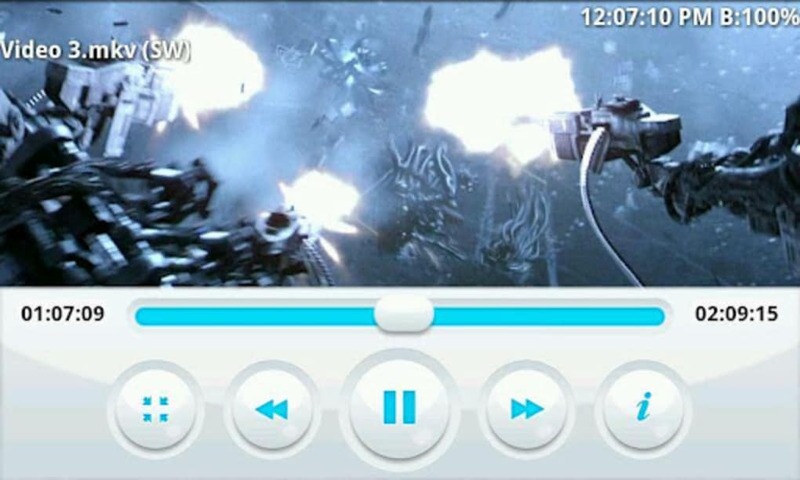 BSPlayer is a media player for mobile devices, tailor-made to ensure that your multimedia experience is as impressive as possible no matter how small your screen may be. With a wide range of features on offer, this is a program that will truly enhance the way in which your mobile device tackles media on a day to day basis. Comes with a range of features for your mobile device. The full version requires a payment to use. It suffers from compatibility issues with certain platforms. 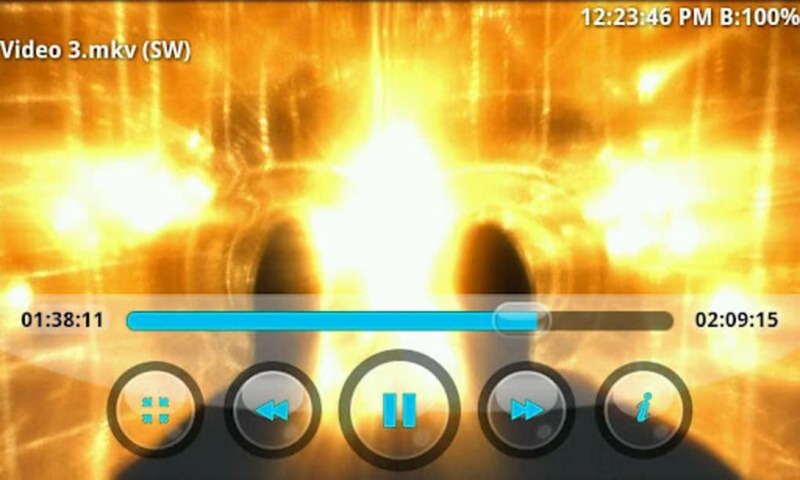 BSPlayer offers everything you could hope for from a mobile media player. It makes use of hardware accelerated video playback, thereby speeding up playback while also reducing battery consumption. It features user-definable pre-amplification for audio. 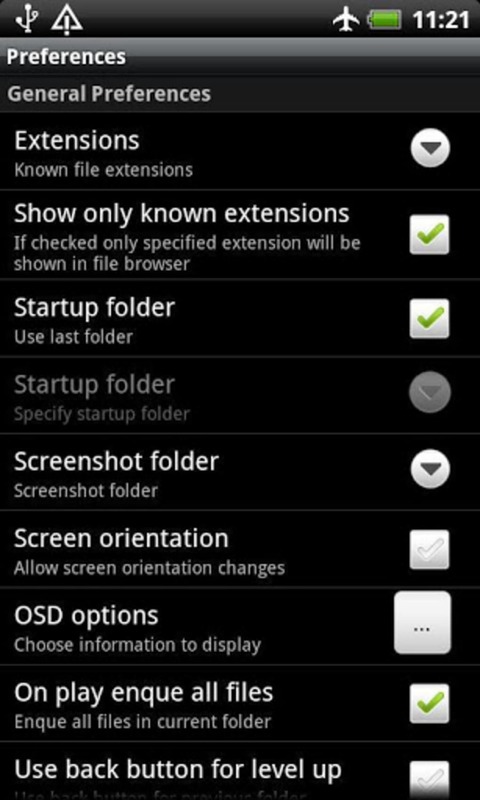 You can adjust aspect-ratio and zoom in on video, and play both audio and video in popup windows. 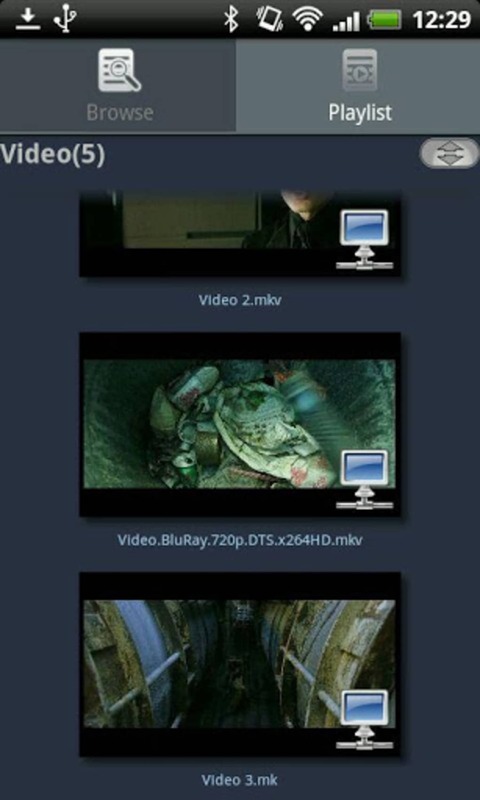 With Wi-Fi connection enabled, it will automatically check for subtitles for the media you are playing. And as you play the media you will be able to seek, jump or adjust brightness with no more than a move of your hand, thanks to the customisable gesture controls. BSPlayer also comes with hardware capabilities. It supports audio headsets, Bluetooth keyboards, USB OTG and more. Once you install BSPlayer on your mobile device, you will find that it soon becomes the central hub for all of your audio and video needs. 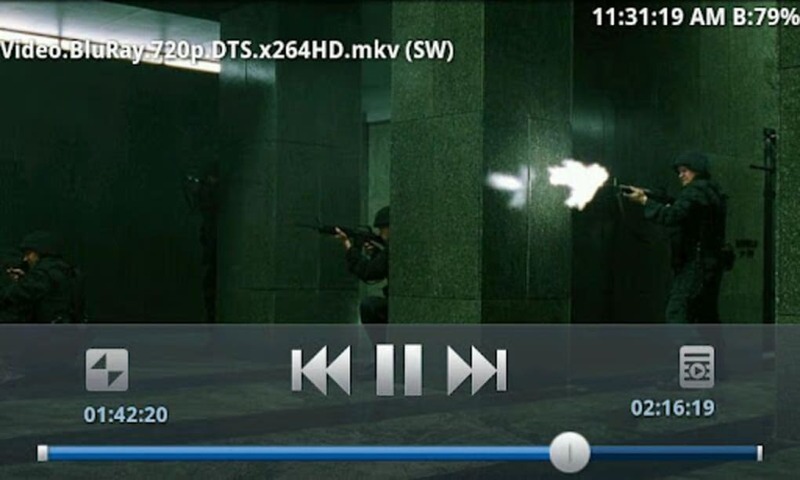 ALLPlayer – the ultimate media player for subtitles? What do you think about BSPlayer? Do you recommend it? Why?